On the 23th January we reported that…. Yesterday the Coalition Government overturned seven key Lords amendments and informed peers that they had no constitutional right to challenge the Commons’ decisions any further. On most bills, the Lords can send amendments back and forth in what is known as parliamentary ping pong. As we reported the coalition, deployed a rarely used parliamentary device and claimed “financial privilege” asserting that only the Commons had the right to make decisions on bills that have large financial implications. The Speaker will now decide if financial privilege should be applied. 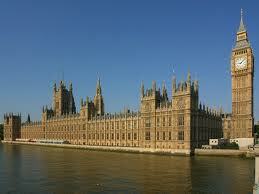 The Lords amendment, which was led by Church of England bishops, was overturned by 334 votes to 251.